Anybody who had the pleasure to experience a live show of “Ithikon Akmeotaton”, in English „best possible feeling“, will approve that the bands name is the genuine truth. The audience is overwhelmed by the vitality and drive, when Kostas Karagiozidis & his band celebrates his twenty years of musical coalescence. 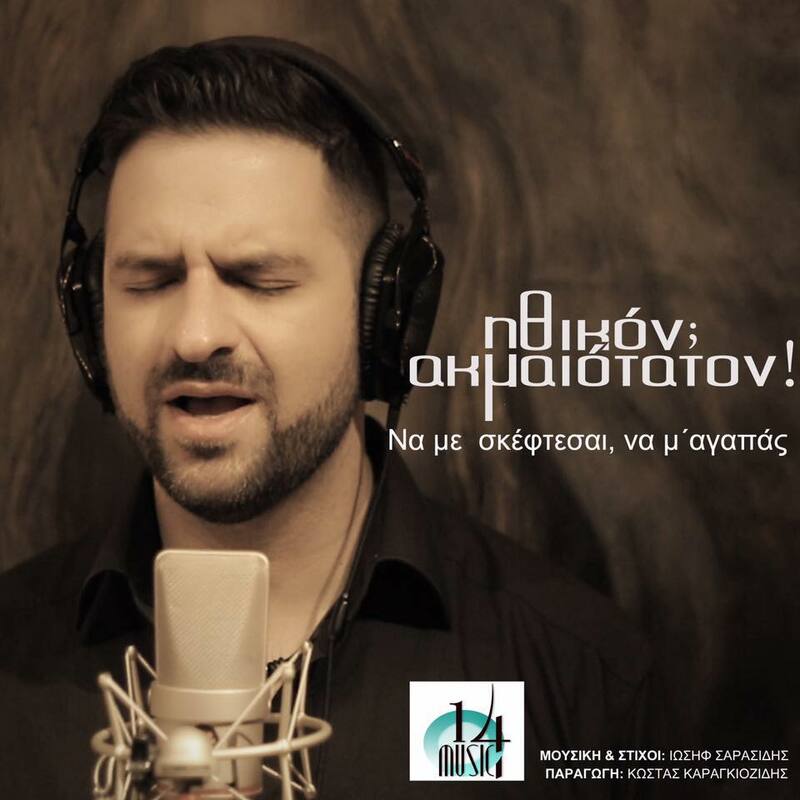 Quality and emotions are of the upmost importance for the vocalist and producer Kostas Karagiozidis, who does not only deliver high class international music productions, but also has over 20 years stage and tour experience. Furthermore Kostas is a multi instrumentalist at its best, versatile and virtuous! Due to their exeptional live-sound the band takes club audiences by storm, performing “classics” in the style of Laika, Rempetika, Entechna, Dimonika. Furthermore Ithikon Akmeotaton also interpret greek modern tunes in their very special distinctive manner.